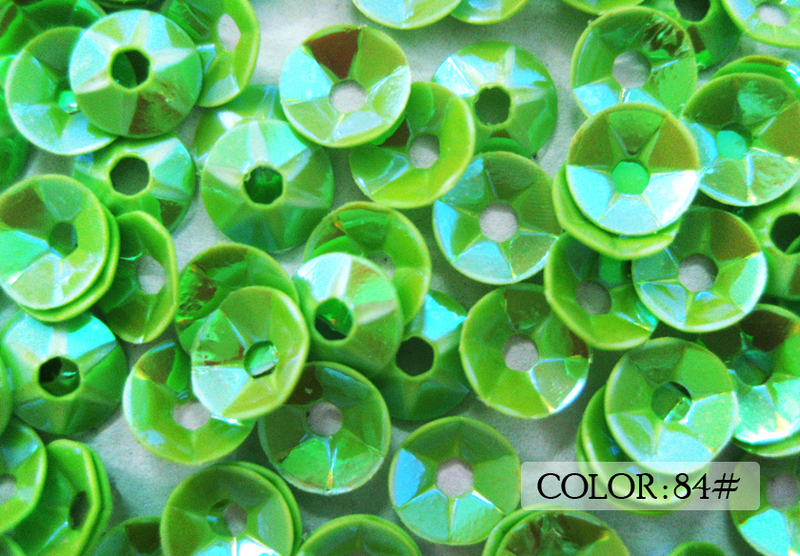 Sequins is any crafters classic product. 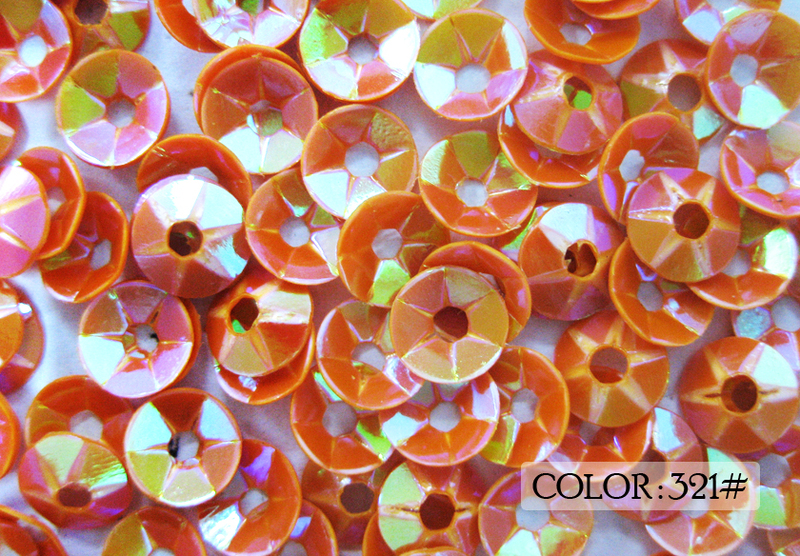 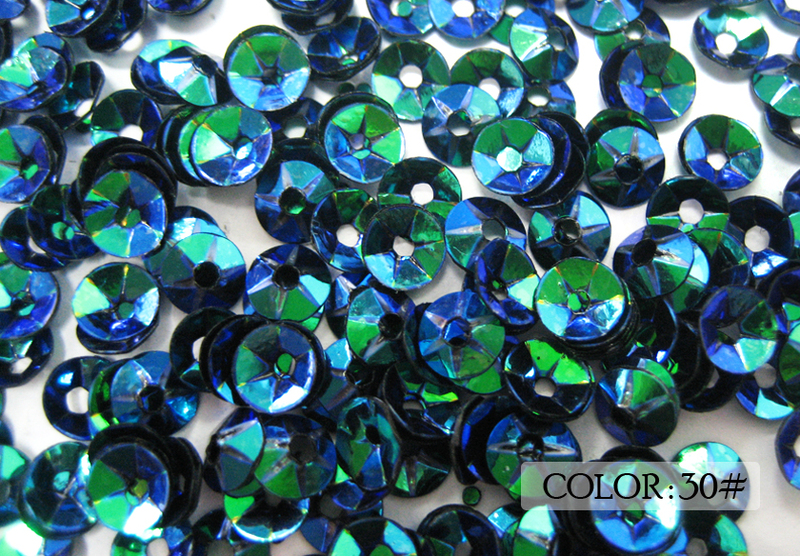 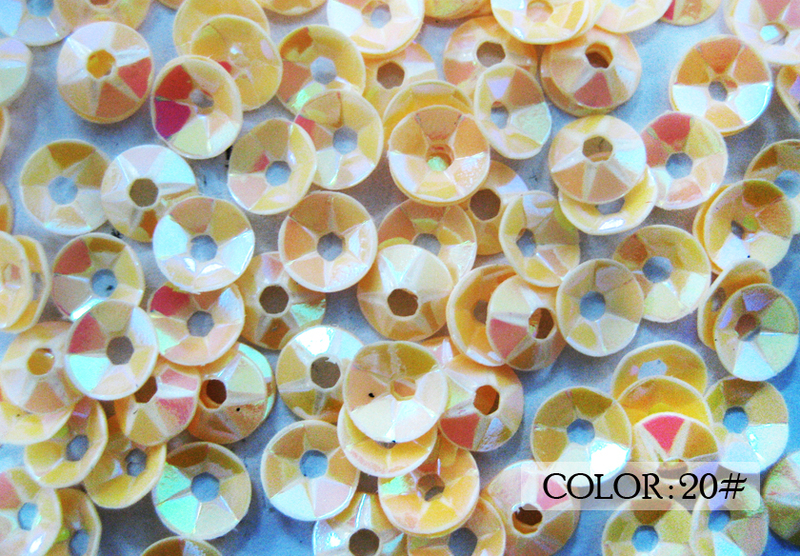 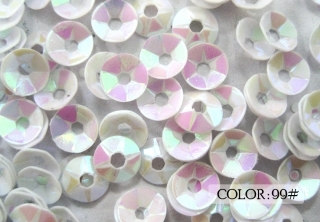 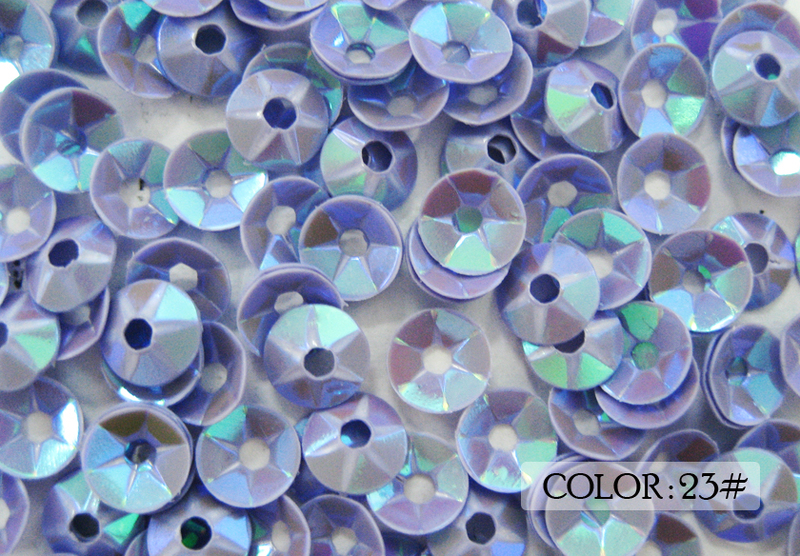 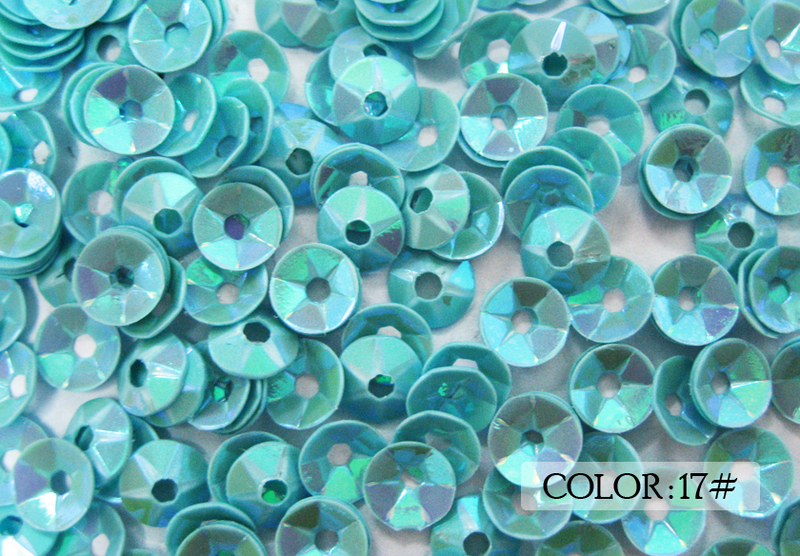 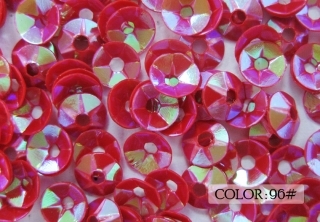 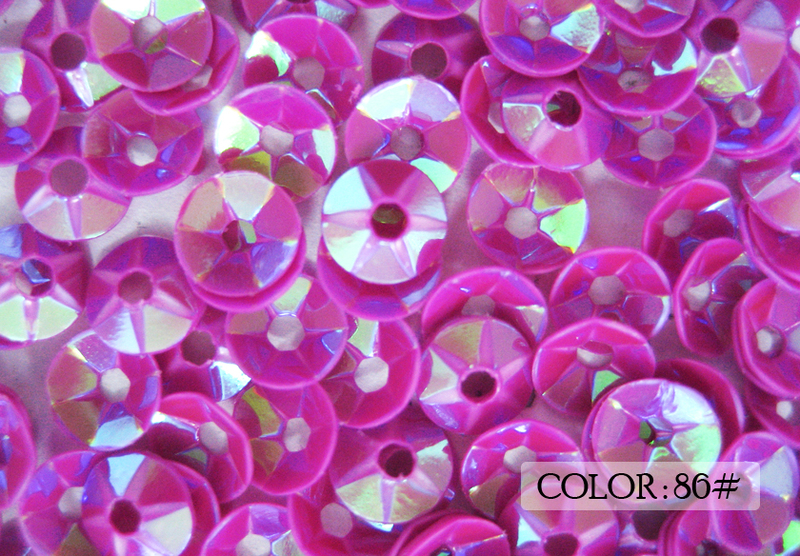 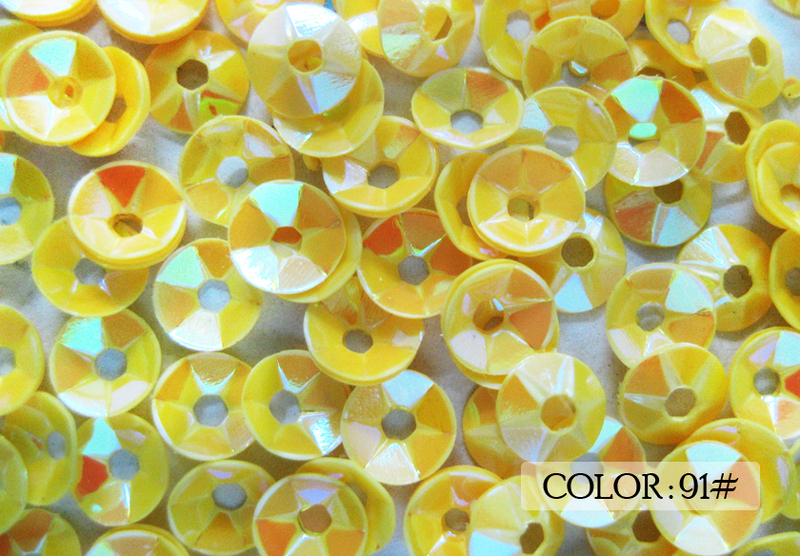 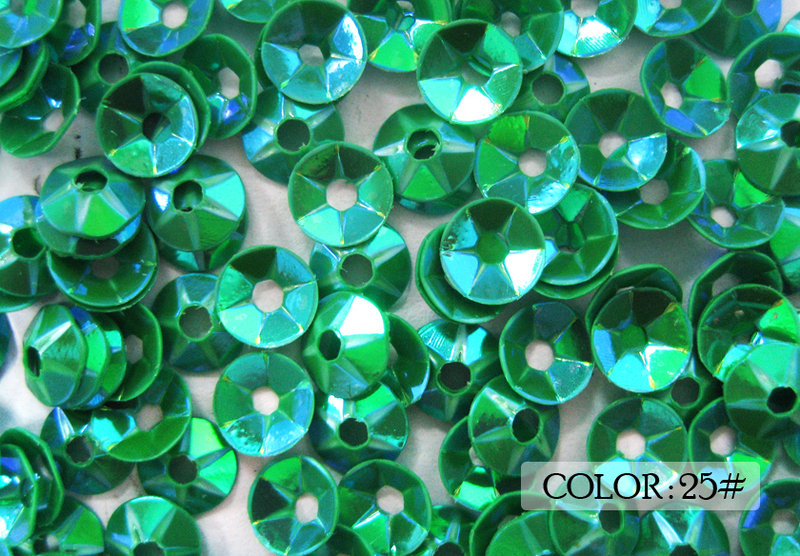 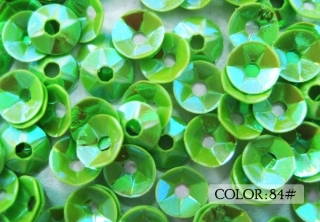 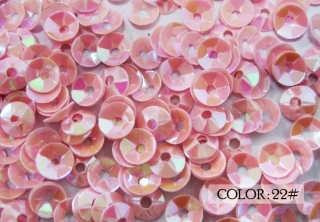 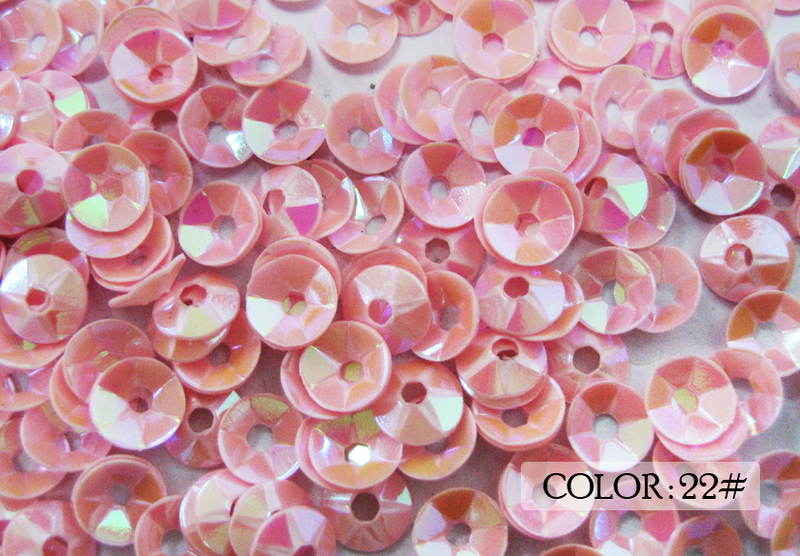 We have a huge variety of different sequin shapes, colours, finishes and sizes to get the creative juices flowing. 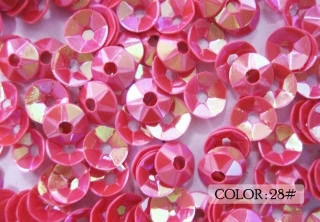 Choose between flat, cup, flower, tusk, square, star, or novelty shapes. 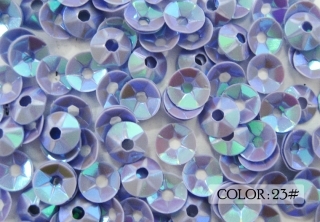 Matte, hologram, satin or metallic finishes ... available in over 65 colours! 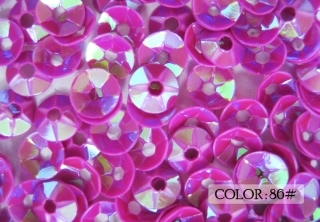 So, show your sparkly side and sew them onto your favourite top, glue them onto a greetings card, or scatter them on a table for any special event.